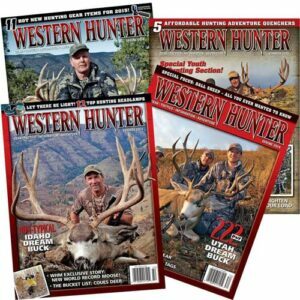 On Friday, February 8th, a virtually unknown hunter revealed to the world what he had known since early September, 2018: that he may have taken the new world record archery non-typical mule deer. The hunter’s name is Justin Gordon and resides in Kamas, Utah. 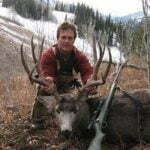 He is an accomplished bowhunter with at least several mule deer bucks over 190″ to his credit. He took this buck with a bow in the high country of Colorado while hunting with friends. These friends also serve as credible witnesses, so there is no question that this is a legitimate harvest. 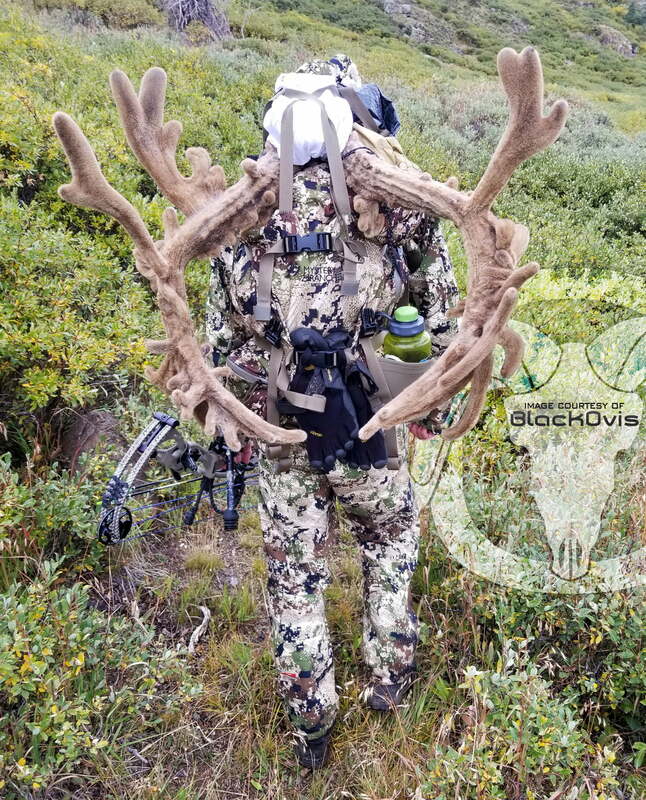 This potential world record “Gordon Buck” has been measured by two Pope & Young (P&Y) official measurers on different days, over four months after the buck was taken. 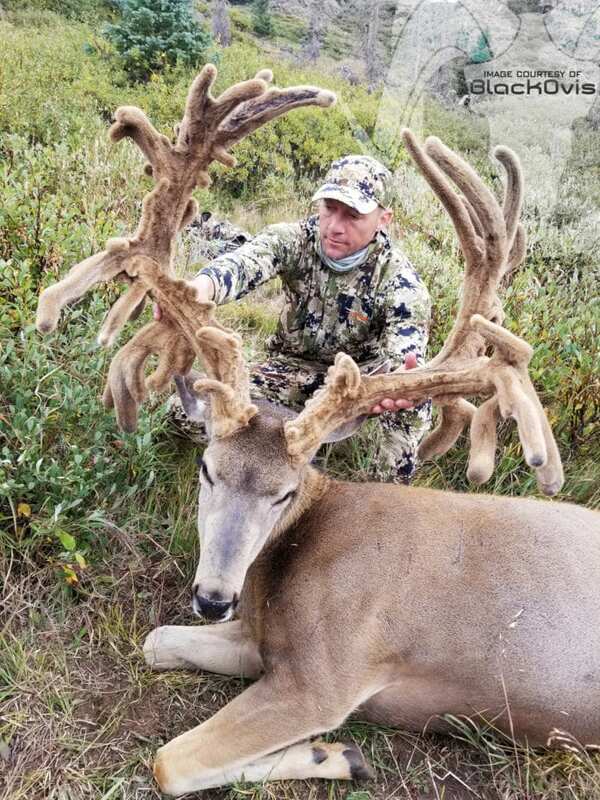 If Justin decides to strip the velvet for official P&Y panel scoring, the Gordon buck could become the new world record all-time archery mule deer. With a gross score of 348 5/8″, there is enough wiggle room to expect that it’s net score will exceed a 2018 Canadian archery buck’s net score of 291 1/8″ (gross of 303 0/8″, 45″ less than the Gordon buck.) The Canadian buck is poised to take the world record (source USA Today Sports). Of course, this is my (and many other hunter’s) speculation on final rank; P&Y will ultimately make the determination and I’ll stand by their decision. If Justin decides not to strip the velvet, P&Y will list the buck one time only according to the the recording period. Subsequent books will not list the buck again. As this humble hunter kept this buck off of social media for five months, it is apparent to me that he’s not highly motivated to achieve world record status and all that goes along with that. I encouraged him to do exactly what he wants. This is his buck, and his time. 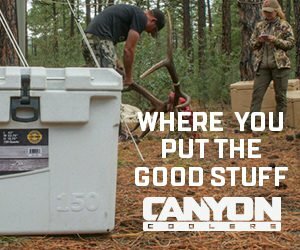 This guy is one of us, a dedicated DIY hunter who works hard for success. He deserves the support of the DIY world. Whether he strips the velvet or not, he certainly has mine. 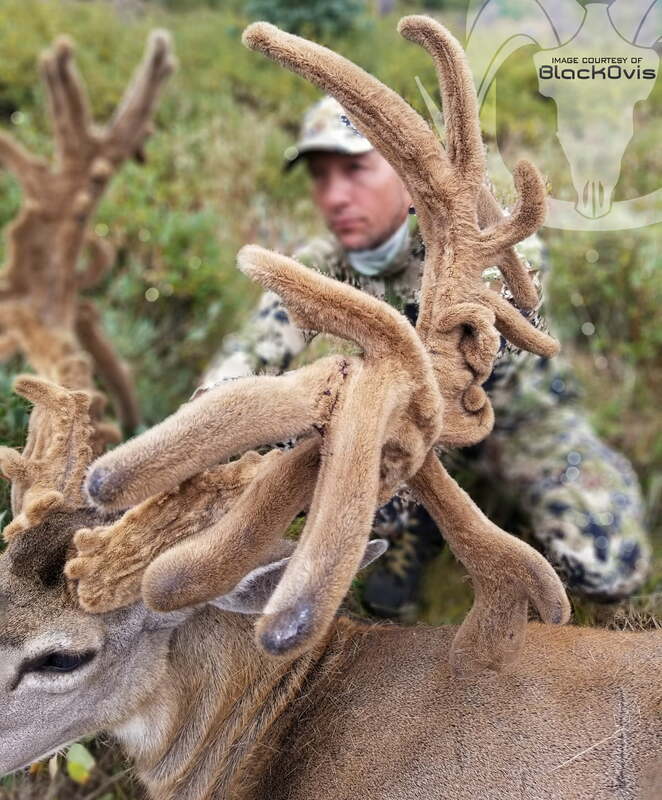 On a side note, this is the third buck to break the 300″ gross mark to come out of Colorado since 2007: The Lopez and Ross bucks were killed in 2007 and 2014 respectively. Colorado went to a totally limited license structure in 1999 and deer like this indicate that their management has put a few really big deer—not seen since the hay-day of mule deer—back on the mountain. According to Boone & Crockett, mature animals are one, but not the only, indication of good wildlife management. The Gordon buck should serve as encouragement for hunters to support sound scientific management across our nation.